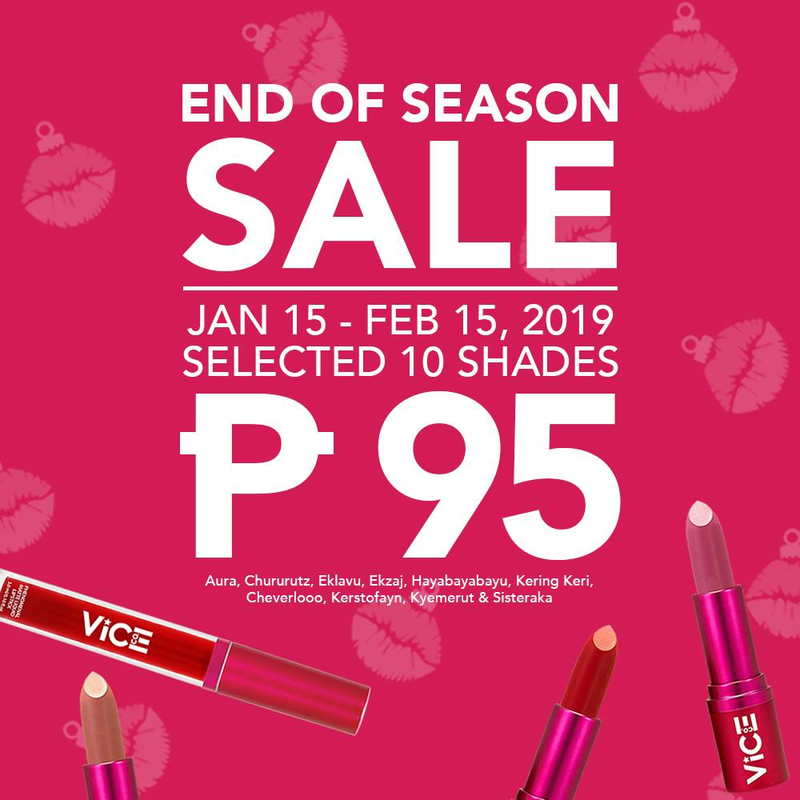 Here's another valentines treat from Vice Cosmetics! Month of February is the month of love and even you don't have a partner for this season, treat yourself with the best lipstick shades on sale and enjoy up to 50% off that will run until Feb. 15. The product are available at Shopee, Lazada, Watsons & The SM Store Beauty Section nationwide or visit www.vicecosmetics.com.